Write protection always seems to rear it's ugly head at the worst possible moment but fear not, we've put together a handy guide so you can get around it fast. Write protection being difficult is one of the more frustraiting issues to deal with when you're trying to leave the office for the day. 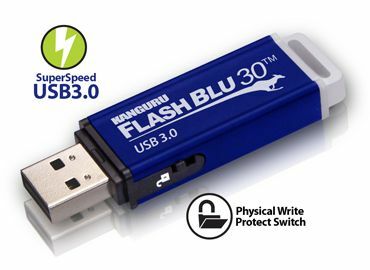 Not being able to move your files over onto a USB stick or drive is the last thing you want to deal with. And you're 100% certain you've got the 'lock' switch in the correct position on the stick, yes? But just in case this switch is news to you, it is well worth checking that your device has the switch set to 'unlocked'. 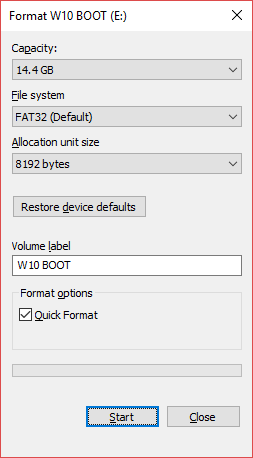 When set to 'locked' you won't be able to copy any new files on to the memory card or USB stick, and it also stops you from accidentally formatting it. We've all locked our USB without noticing it, don't worry. You'll still be able to view files which are already stored on the drive, but you can't delete them (they sometimes seem to delete OK, but the next time you check, there they are again!). But if this isn't the problem, you might still be able to fix things and continue to use your USB flash drive or SD card - we'll explain how. 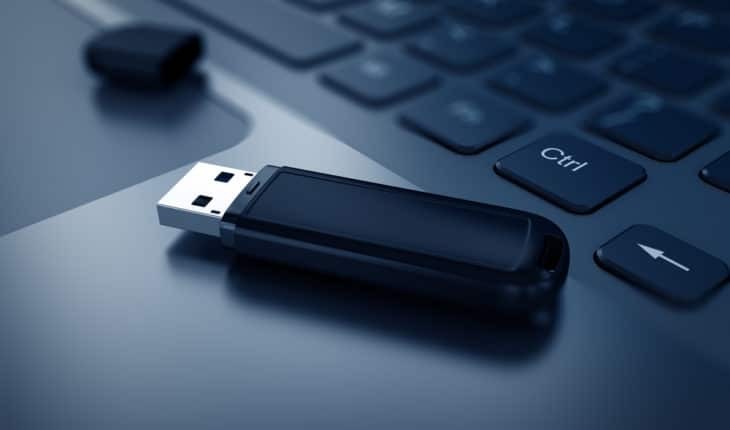 Every time you plug a USB drive into your computer, you should be automatically scanning it for viruses—especially if you have used it on a computer that you don’t own, or a public computer. As you can see, I’ve got room to spare. But if your USB drive is completely full, it can return a Write Protection error message. 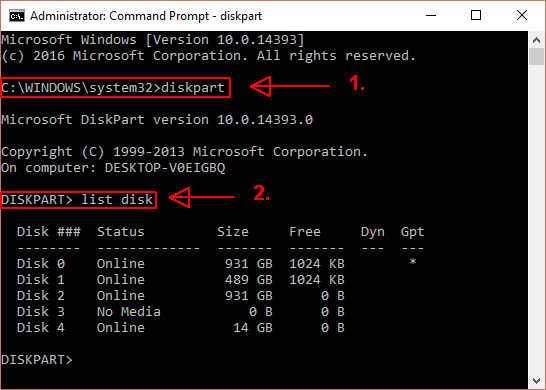 Are you familiar with the Command Prompt? Well, you’re about to familiarize yourself a little bit more. Don’t worry, it really isn’t scary, and is the next logical step in our effort to fix your USB stick. 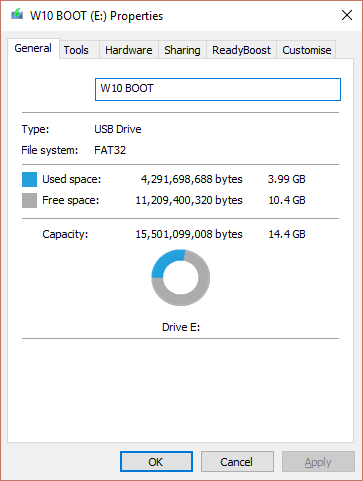 Formatting won’t take long, but the larger the drive, the longer you’ll have to wait. Assuming there is no physical problem with the drive, your USB drive will be formatted, cleaned and ready to go.